You've finally decided you want to fly. You've chosen the perfect drone. Now what? It is time to figure out where, when, and what missions you can legally fly to avoid large fines and ensure drone safety. And if you haven't chosen a drone yet, don't worry! Head over to our blog post on Top Camera Drones. •Unmanned Aerial Systems (UAS) use as a hobby is a "pursuit outside one's regular occupation engaged in especially for relaxation." •UAS use for recreation is "refreshment of strength and spirits after work; a means of refreshment or diversion." 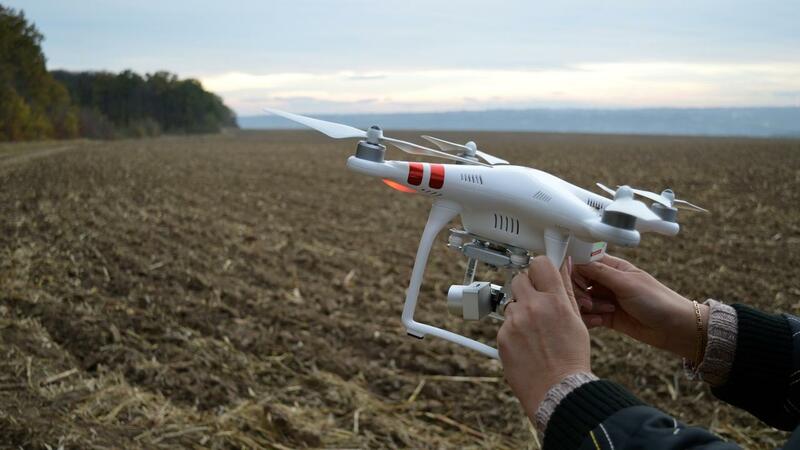 If you are a drone pilot in the U.S., you have two options to fly your drone legally. Please, please, please don’t read this and think, “Oh, this might be too hard for me.” IT’S REALLY NOT THAT HARD. Using the Altitude University Part 107 Training Course or any other online training course allows you to breeze through the studying in nearly 10 hours. I know you have put that amount of time into a test or big project at some point in your life, and we bet you didn’t come out of that event being a Certified FAA Drone Pilot. It's worth it. Read our Step-By-Step Guide to Receiving Your Part 107 Drone License next for more information about how to study, schedule your test, and maintain your status as a commercial drone pilot.